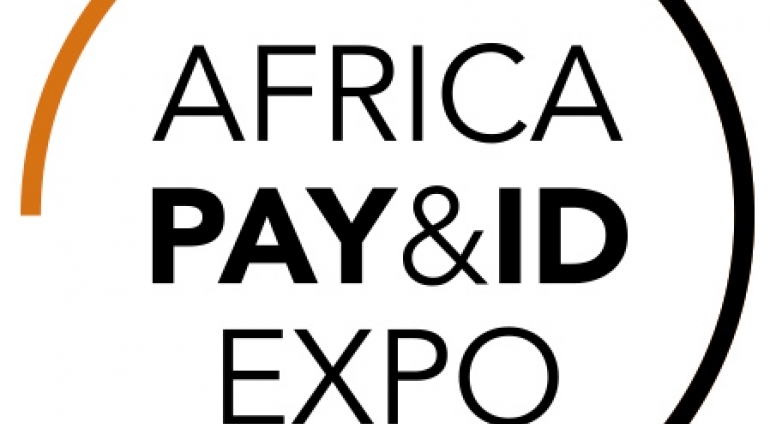 BPC are excited to participate in this years Africa Pay & ID Expo in Marrakesh, Morocco (Formerly Cartes Afrique). Financial inclusion covers all segments of life, it knows no boundaries in geography, age or culture. Inclusion means that, whether you need a Agent banking solution to extend your reach and capabilities, our eWallet to take you into digital or our SME Marketplace to enable your eCommerce business to truly grow, BPC has the technology and now it is truly feasible to connect people to banking services in a digital or banking agency manner, through mobile micro finance services or otherwise. Our experts are happy to meet you and discuss how our solutions can help Financial Inclusion or how we enable Digital Goes Rural.